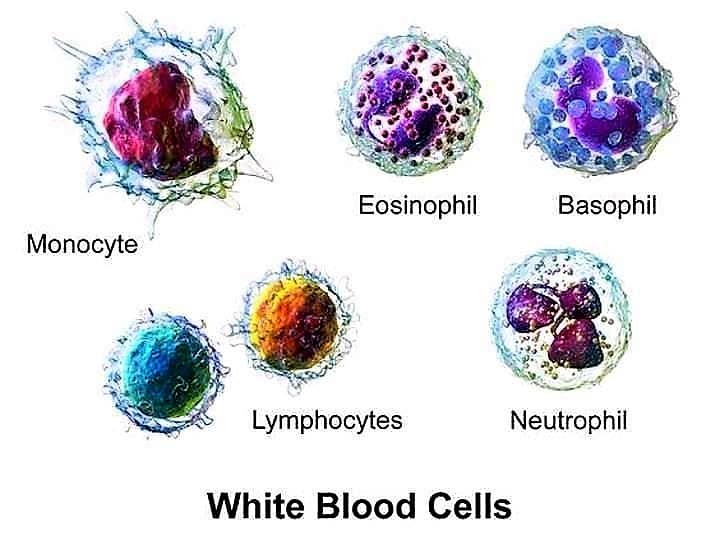 As you already know, that there are various types of Blood cells present in our body, having different shapes and sizes, which take up the stains as per their structures. Some of the Components of the blood cells are Basophilic i.e. they have a great affinity for acidic dyes whereas some of the components are Acidophilic i.e. they have a high affinity for Basic Dyes and then there are some components of the cells which are neutral and has the high affinity for neutral stains. Therefore, the stains used in Hematology laboratory are the combination of these three types of stains. Besides the dyes, a buffer is added to the stain which acts as the mordant and enhances the staining reaction, results in the better morphology of the blood cells under the microscope. Romanowsky stains are such types of stains that are universally employed for the staining of blood cells. Almost all the Romanowsky group of stains has two essential components i.e. Methylene blue & Eosin or Azure dye. Methylene blue is a basic dye which has the high affinity for the acidic components of the cell i.e. Nucleus and Eosin/ Azure is the Acidic dye which has the high affinity for the basic components of the cells i.e. the cytoplasm and Granules in some cells. In this Article, I’ll discuss Leishman Staining Technique used in Hematology Laboratory. A brief Description of Leishman Stain…. Leishman stain is a mixture of Methylene blue, and Eosin dye, prepared in Alcohol medium and diluted with buffer or distilled water during staining procedure. Leishman stain is a differential stain that is used to variably stain the various components of the cells and it can be used to study the adherence of pathogenic bacteria to the human cells. It differentially stains the human and bacterial cells and appeared as purple and pink colored bodies respectively. The Leishman stain is one of the best stains for routine blood stain to stain the Peripheral blood smear for the examinations of blood film under the microscope and is satisfactory for malaria and other blood parasites. Giemsa stain gives better results in parasitic studies. 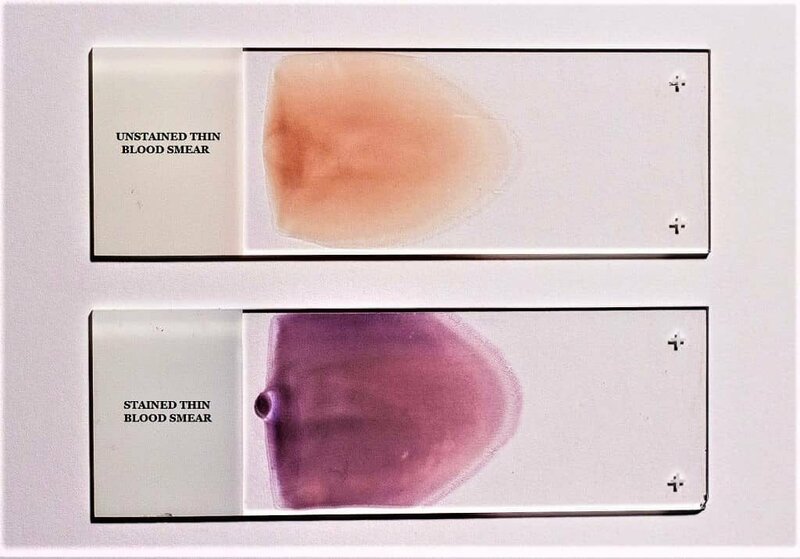 Leishman Stain is a neutral stain for blood smears which was devised by the British surgeon W. B. Leishman (1865–1926). It consists of a mixture of eosin (an acidic stain), and Methylene blue (a basic stain) in Methyl alcohol and is usually diluted and buffered during the staining procedure. It stains the different components of blood in a range of shades between red and blue. It is based on a methanolic mixture of “polychromed” Methylene blue and eosin. The methanolic stock solution is stable and also serves the purpose of directly fixing the smear eliminating a prefixing step. Leishman stain is commonly used when there is need to examine the Blood smear for the Various blood cells, Differential Leucocyte count, Type of Anemia, Toxic Granules & Platelet count etc. 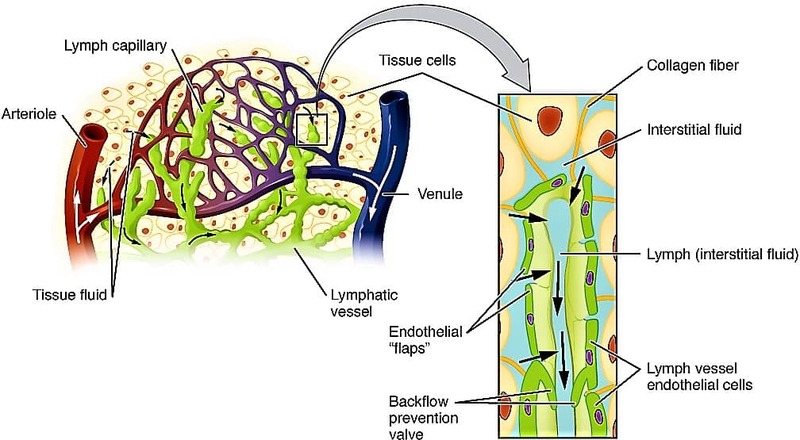 and also used to differentiate nuclear and cytoplasmic morphology of the various cells of the blood like Platelets, RBCs, WBCs as well as for the parasites. This stain is the most dependable stain for Peripheral blood film examination. The working principle of the Leishman stain is same as described above. 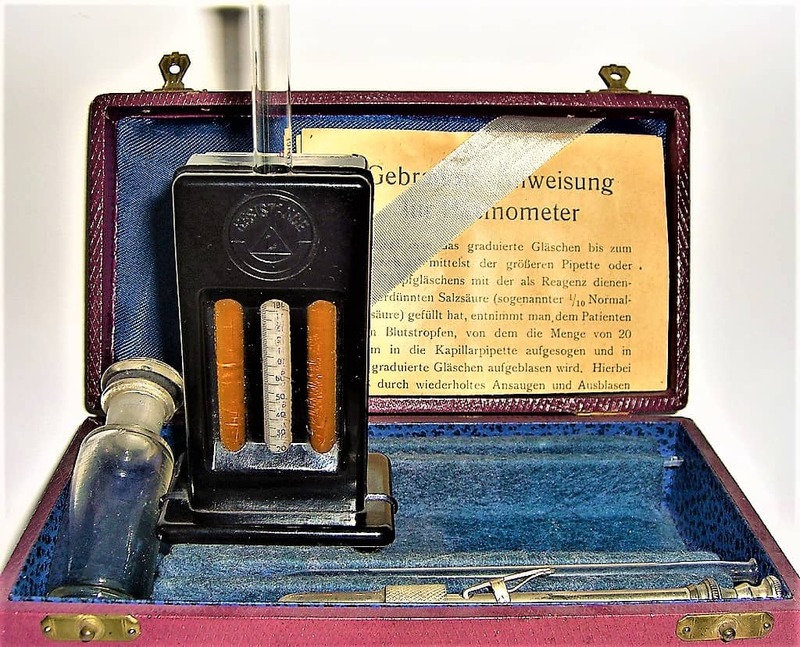 As it is a type of Romanowsky stains, it contains both the Acidic and Basic dyes which have the affinity for Basic and Acidic components of the Blood cells respectively. The acidic dye, Eosin, variably stains the Basic components of the cells i.e. the cytoplasm, Granules etc. and the Basic dye, Methylene blue stains the Acidic components, especially the Nucleus of the cell. The stain must be diluted for use with Phosphate buffer to pH 6.8 or 7.2, depending on the specific technique used. The pH 6.8 is preferred when the morphology of blood cells is to be examined and pH 7.2 is good for parasitic studies. The Standard Operating Procedures (SOPs) are different for almost every laboratory as per the quality of the staining solution & buffer they are using and the purpose of staining. Do not consider this article as the only correct way of staining the Blood smear with Leishman stain. Blood Specimen – The specimen used usually consists of fresh whole blood collected by finger puncture (capillary puncture) or the EDTA anticoagulated whole blood, collected by venipuncture and it should be less than 1-hour old for better results. Nowadays, commercially prepared Leishman stain solution is used in most of the laboratories which are then diluted in various ratios for different purposes. However, you can easily prepare it in the laboratory. Follow the link to learn more…. Check out the Preparation of Phosphate buffer in Laboratory…. The Procedure of Leishman staining may vary as per the purpose of staining that means whether the staining is done for the examination of Blood cells Morphology, Toxic Granules in Leucocytes, Type of Anemia etc. and also, the protocol may vary as per the Standard Operating Procedures (SOPs) of the Laboratory. The thick smears are commonly stained either with Giemsa stain or Field’s Stain which gives better results and contrast for the Parasitic studies and especially useful in identification of malaria parasite in the blood. The Leishman staining can be done in 2 ways either by immersing the Blood smear slides in the reagent filled Coplin jars or by covering the smear with Leishman stain which is placed horizontally on Staining Rack. Commonly the Covering Technique is employed for staining the Thin blood smears with Leishman stain & here I’m explaining the Leishman staining technique for thin blood smear by Covering method…. ⇒ Prepare a thin blood smear on a clean and dry microscopic glass slide and air dry it. ⇒ Now, cover the well dried, thin blood smear with undiluted Leishman Stain solution by counting the drops of Leishman stain. ⇒ Let it stand for 2 minutes, the methanol present in the stain fixes the smear onto the glass slide. ⇒ After 2 minutes, add twice the amount of distilled water or Phosphate buffer solution and mix the content by swirling or by blowing gently. Incubate the slides for at least 10 min at 37 °C. This will stain the blood cells. ⇒ Rinse the slides thoroughly with Phosphate buffer solution up to 2 minutes or until it acquires a purple-pinkish tinge. ⇒ Air dry the slides in a tilted position so that the water easily remove out of the slides. ⇒ Now you can mount the smears with mounting media, e.g. Gurri’s neutral mounting media or any other mounting medium which do not decolorizes the smear. Do not use Canada balsam as it may decolorize the smear. ⇒ Let it dry in air for few hours and then observe the slides under oil immersion objective lens of the microscope. 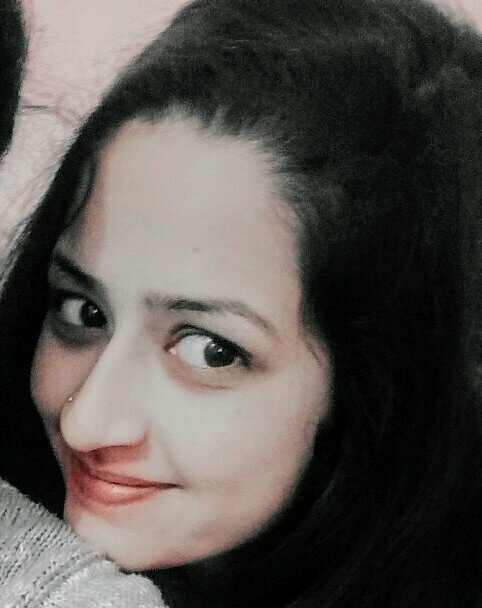 Hi, I am Ruhi Rana, the author of this Article. I am a Medical Laboratory Technologist and Medical Content Writer. I love to teach people about various Medical & Paramedical concepts. Leishman Stain is primarily used to stain the Blood Cells in order to observe and differentiate them easily under the microscope. Thanks for lot of information. It was nice and understandable. This was really nice and helpful… Thank you! Already described at the end of the Article in the Result section.